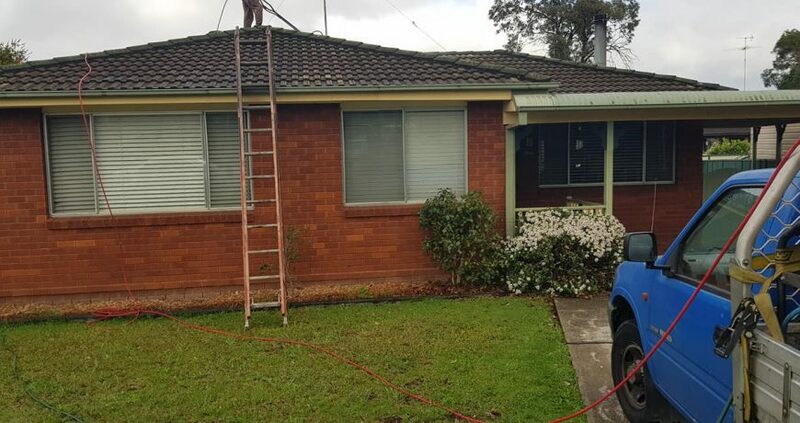 Sydney Roof Construction Specialise in Roof Repairs. They can be very simple, extremely difficult or anywhere in between. 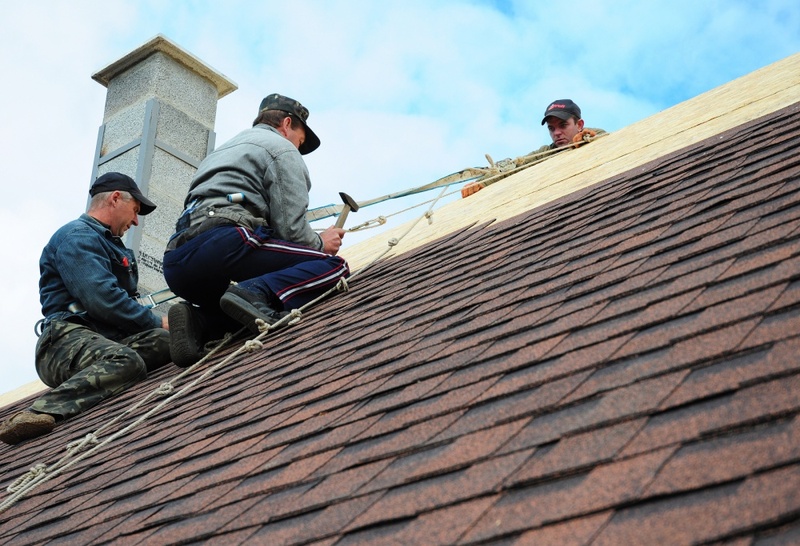 You would think that repairs would generally be easier than installing a new roof – well sometimes they are – but often they can be very tricky indeed. Most are temporary in nature but they can be done properly. The first step in fixing a leak is to find out exactly what is causing the leak. Finding this can sometimes take longer than doing the actual repair! Basically, if the roofing contractor is not totally sure he found the cause – he probably didn’t and any work that was done was done in vain. Mr. Puneet (owner) has developed an exact process for finding and fixing leaks which is being turned into a manual for homeowners and contractors. The other thing to consider is cost. 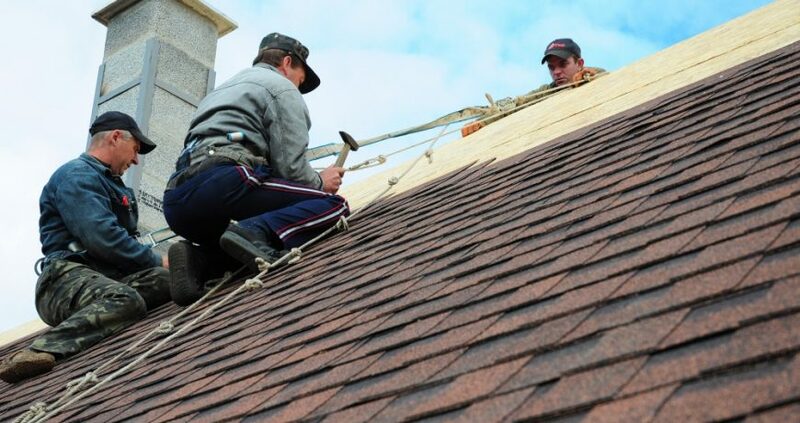 Yes, a roof repair will generally be cheaper than a roof replacement or but why not get a quote for both. 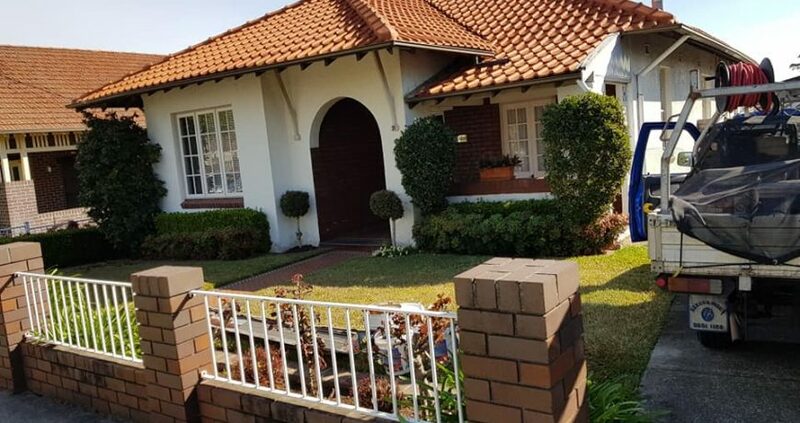 You may find that a roof replacement or re-roofing is only the cost of a few repairs – and given that most repairs only last a few years, and a new roof will actually add value to your home, it may be worth just changing the whole thing and never worrying when it rains anymore. 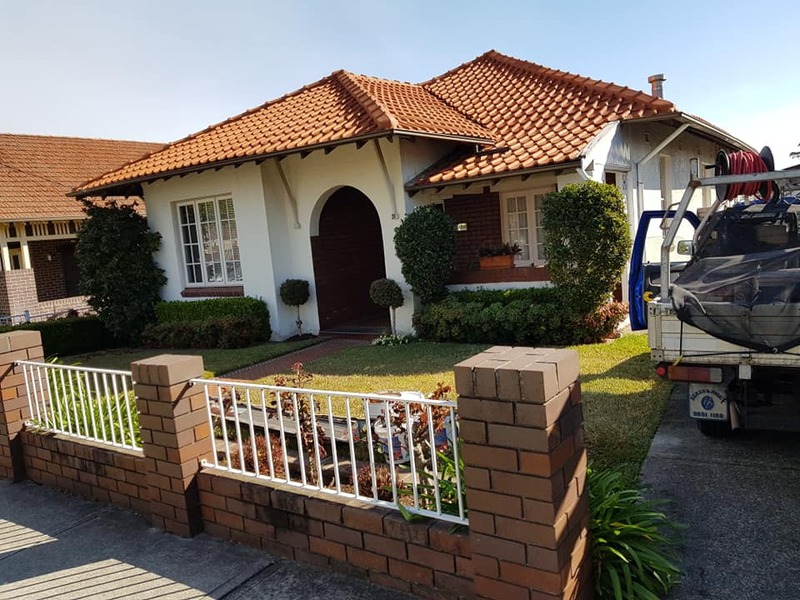 If you are wondering whether you should replace your roof, repair your roof or restore your roof you should call Sydney Roof Construction. As we specialise in all these services we can give you an honest opinion as to what your best course of action will be – and the consultation is free. So call now. If you can’t get through – leave a message and someone will call you back.